While a lot of people were focused on Twitter last week, Andreessen Horowitz took an opportunity to cash in on its investment in Facebook. The venture capital firm sold about a third of its shares at prices ranging from about $49 to just over $50 per share, according to regulatory filings. Wennmachers credits Mark Zuckerberg and team with building an important and lasting company. By selling some of its holdings, she said the firm is able to return cash to its investors. 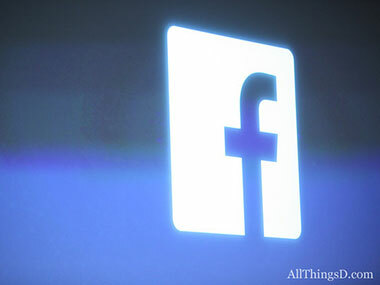 “We’re still feeling very good about Facebook,” Wennmachers said. Andreessen Horowitz was a relatively late investor in Facebook, having formed itself well after the social network. Co-founder Marc Andreessen was on Facebook’s board before setting up his VC firm and remains a Facebook director.